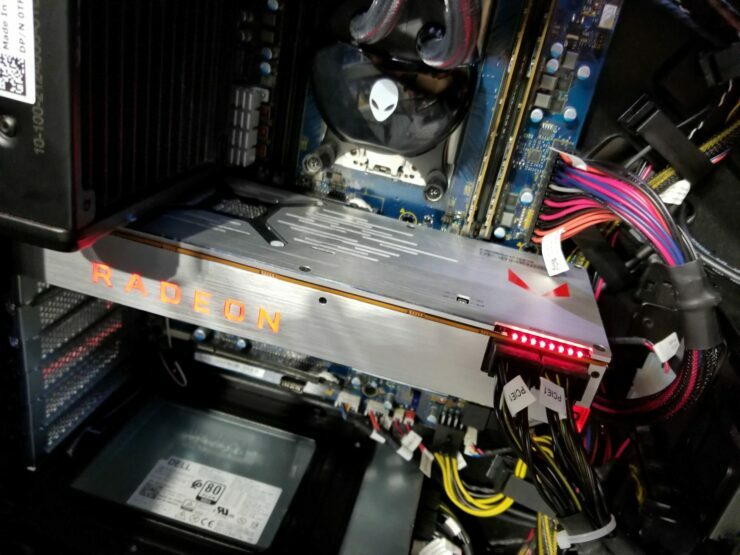 We’re only a day away from AMD’s official Radeon RX Vega launch and the company is already turning up the heat with a preview of its gorgeous Radeon RX Vega 64 Limited Edition graphics card. 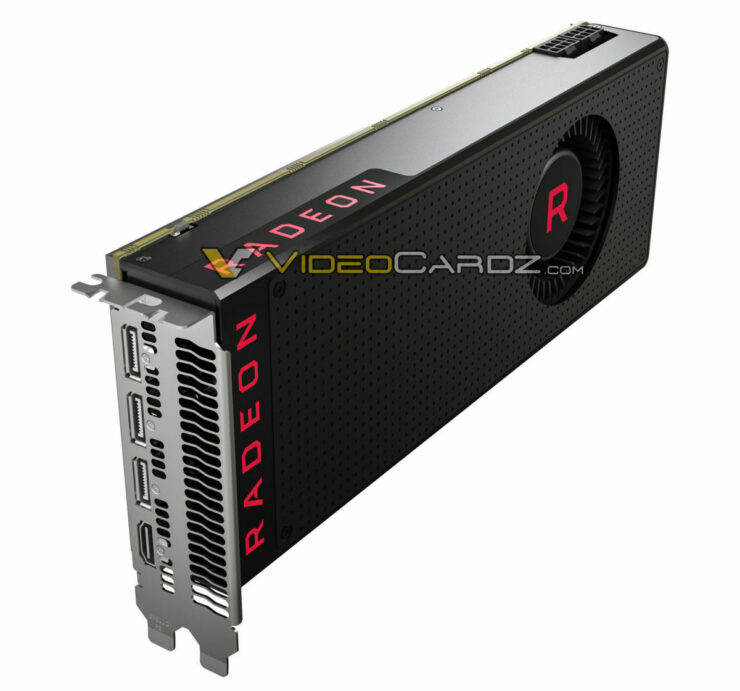 The Radeon RX Vega 64 Limited Edition is, as the name implies, a limited edition version of the air cooled Radeon RX Vega 64. 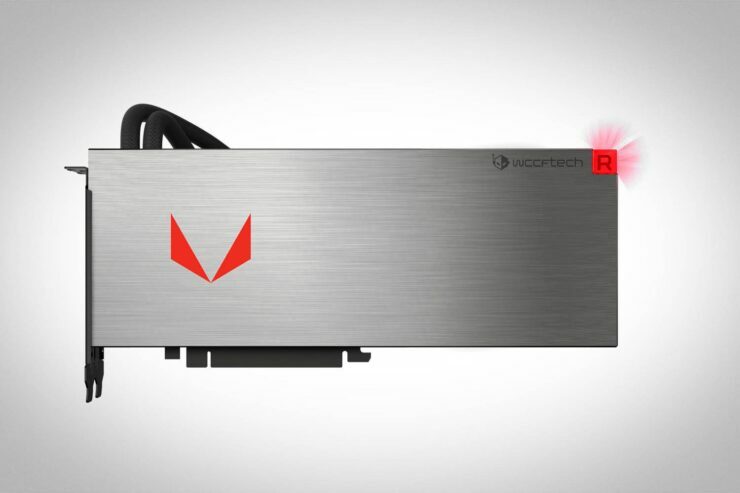 The main differentiating features being this gorgeous brushed aluminum design that very much resembles that of its $1000 bigger brother the Radeon Vega Frontier Edition. 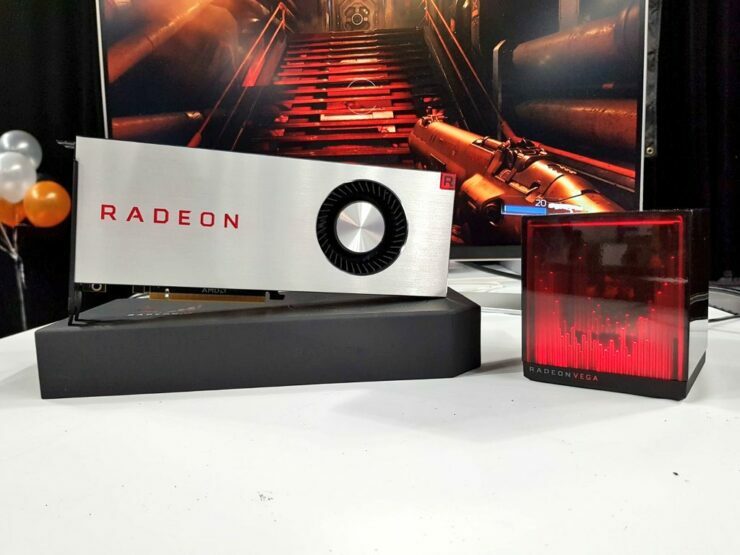 In addition to the unique exterior, the limited edition also features a beefed up TDP that’s 75W higher than the standard Radeon RX Vega for higher sustained clock speeds. 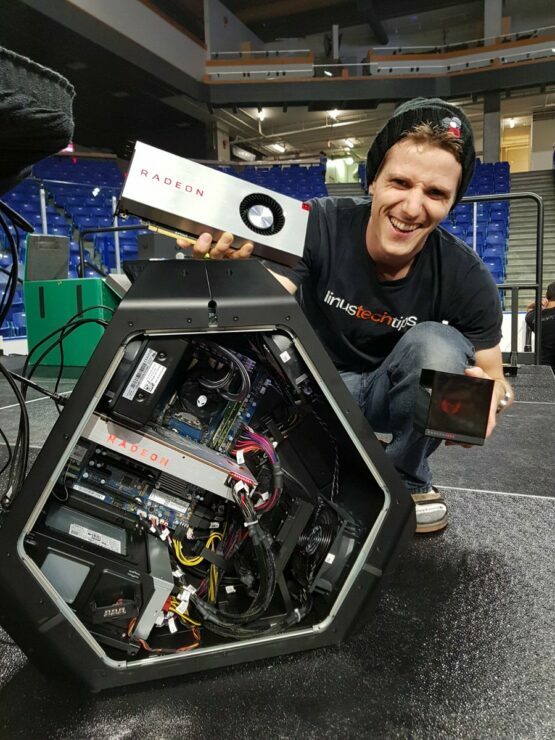 Right beside the Radeon RX Vega 64 Limited Edition is the Radeon Holocube, a mysterious device powered by “Radeon Software”. This is clearly just a teaser ahead of the company’s forthcoming RX Vega official launch which is expected to take place in a day or so. What this little mystery box does exactly is only up to speculation at the moment. 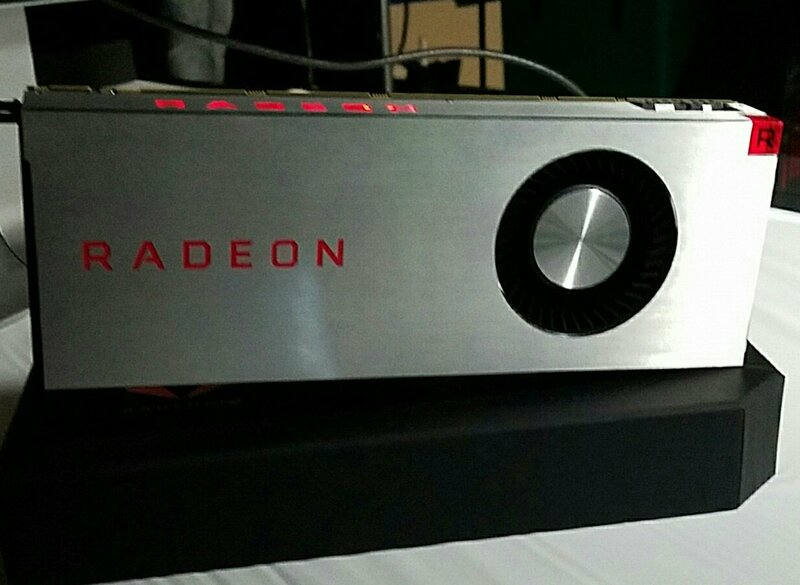 That’s right, the Radeon RX Vega 64 Limited Edition is just one of three RX Vega versions that will be coming out. Accompanying it will be a liquid cooled Vega 64 card and air cooled Vega 56 cards. As far as we’re aware AMD has given its AIB partners the freedom to customize all three flavors of Vega with their own unique designs. So it’s possible we’ll see both air and liquid cooled custom variants coexist with AMD’s reference designs. Stay tuned, we’ll bring you all the RX Vega coverage as the launch event unfolds.